With all the excitement about the A350 coming out and about the AWESOME Infinite Flight Development Timeline, I think it is safe to say that we all are hoping for certain liveries to be added. Personally, the livery I want the most is the Thai Airways A350-900. Thai Airways operates 12 A350-900s, the second most out of any of Thai Airways fleet. 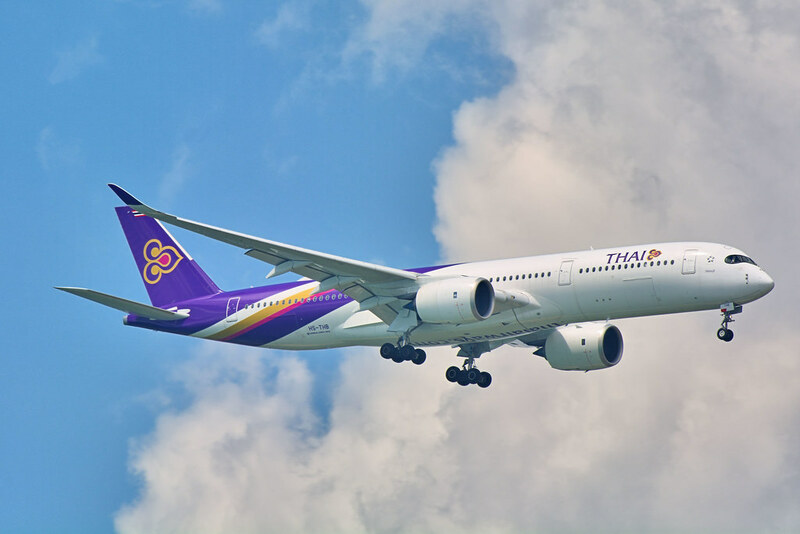 The A350-900 is a large part of Thai Airways’ fleet accounting for a massive 15%! This livery would look really nice on the upcoming A350! Can’t wait. Just a friendly reminder that only one picture is allowed per the category rules for feature requests. Oh! Sorry, I forgot. I will fix it immediately. Thanks for letting me know! Agreed. This one has more detailed information and the other one should be closed. I know you want to vote. Bump! Just wanted everyone to see this BEAUTIFUL aircraft that we could get in Infinite Flight! I think with all the news about the A350, we should really continue to let people know about the best one there is. The Thai Airways A350-900!